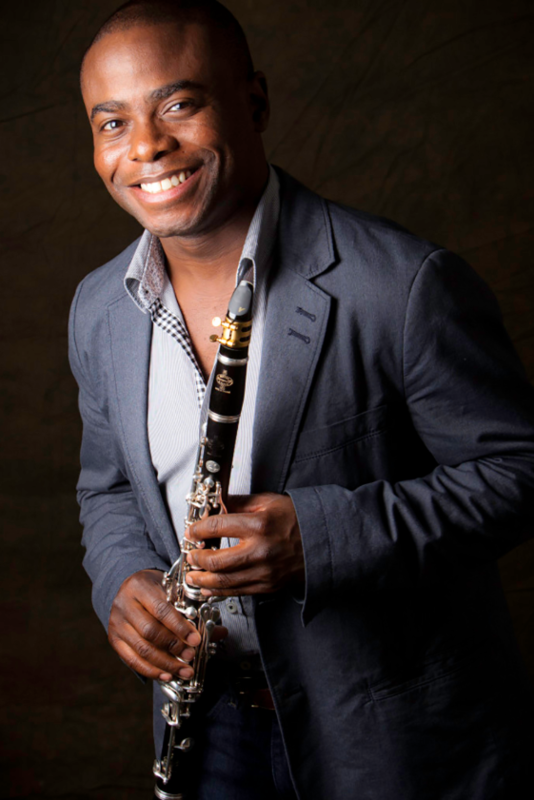 McGill appears regularly as a soloist with top orchestras around North America including the New York Philharmonic, Metropolitan Opera, Baltimore Symphony, San Diego Symphony, and Kansas City Symphony. As a chamber musician, McGill is a favorite collaborator of the Brentano, Daedalus, Guarneri, JACK, Miró, Pacifica, Shanghai, Takacs, and Tokyo Quartets, as well as Emanuel Ax, Inon Barnatan, Gloria Chien, Yefim Bronfman, Gil Shaham, Midori, Mitsuko Uchida, and Lang Lang. He has led tours with Musicians from Marlboro and regularly performs for the Chamber Music Society of Lincoln Center and the Philadelphia Chamber Music Society. Festival appearances include Tanglewood, Marlboro, Mainly Mozart, [email protected], and the Santa Fe, Seattle, and Skaneateles Chamber Music Festivals.